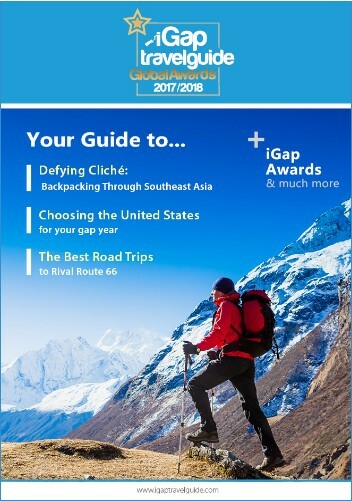 The iGap Travel Guide 2017 Global Awards recognise all options no matter of size or location. During the judging process, our panel consider areas such as service excellence, diversity, use of technology, affordability and local knowledge amongst other qualities. Each year we will accept nominations for both companies and individuals across all major industries. The voting process is open for 12 months and all nominees will be given the opportunity to share additional information about their business and recent achievements. The iGap Travel Guide LGBTQ+ awards recognise destinations and companies from around the globe that has shown a distinguished commitment towards the LGBTQ community. Our team of experts work hard to ensure we do not miss out on the best services around the world. However, as a safeguard, we encourage global participation with a nomination process that is open all year round. To put a firm, individual or yourself forward to be considered for an award please fill out the short form below providing as much information as possible or email info@igaptravelguide.com.